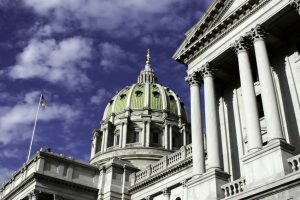 A Pennsylvania bill to require insurance coverage of Lyme disease treatment has passed the House Health Committee. It now moves on to the House floor. HB 629 would require health insurers to cover treatment plans for Lyme disease or related tick-borne illnesses, as prescribed by a patient’s healthcare practitioner. 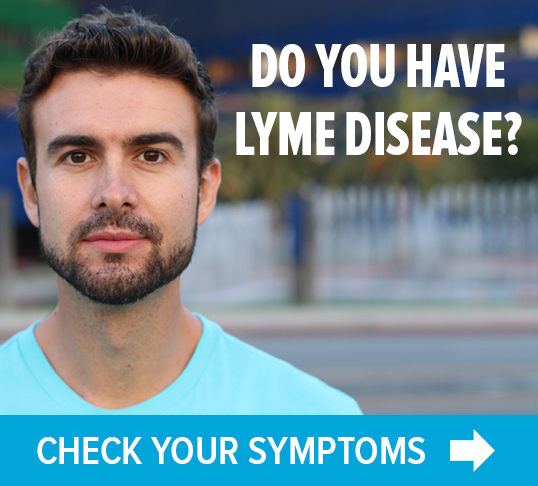 It also states that no healthcare practitioner shall be subject to disciplinary action solely for diagnosing and treating Lyme disease and other tick-borne infections. 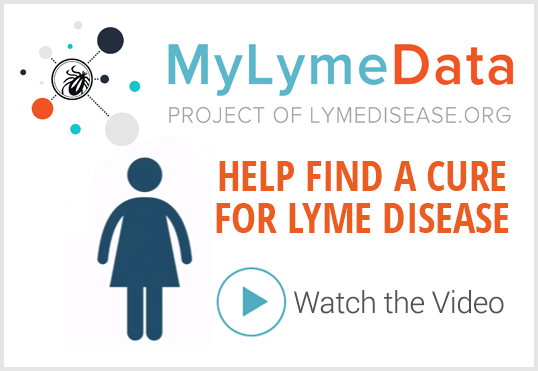 According to Jackie Zulli, of PA Lyme Resource Network, over 400 constituents contacted their lawmakers in support of the bill. Additionally, State Senator Mike Regan and Representative Greg Rothman held a joint Lyme Disease Town Hall on March 21. It was posted on www.reprothman.com and has been viewed over 2,000 times. The next step will be for the entire House of Representatives to vote. The bill needs a majority of 51% to succeed. That vote is expected within the next few weeks. If it passes in the House, the bill will move to the Senate Banking and Insurance Committee. The companion bill in the Senate is SB100. This year, Senator Mario Scavello is the new Chair of the Committee and he is a co-sponsor of the SB100.